Counts as my first helicopter explosion of the season. Wait, no, it’s my second. 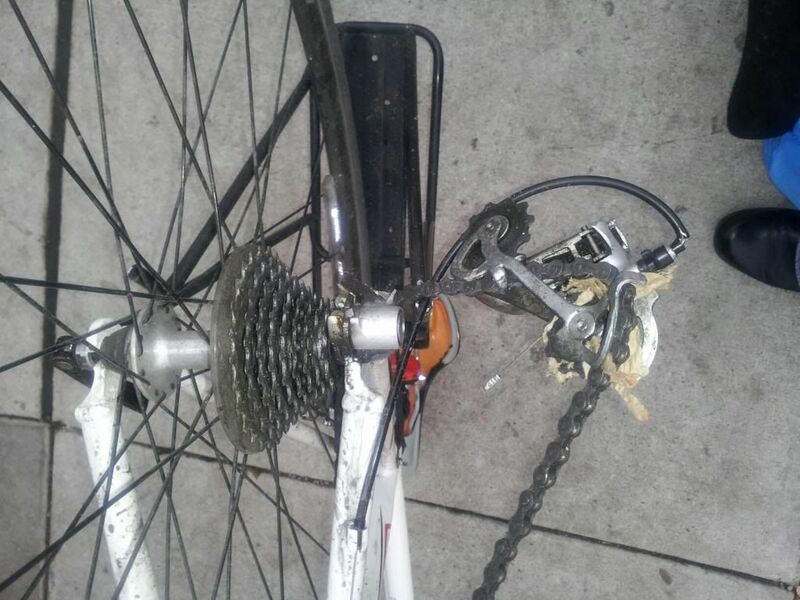 The Dunkin Donuts bag that ripped off my rear derailleur and broke my rack was the first….. I bike every day…..everywhere. I use my car for laundry and going to Minnesota. I believe I rode my bike three times in December. I hate viruses and my defective body. 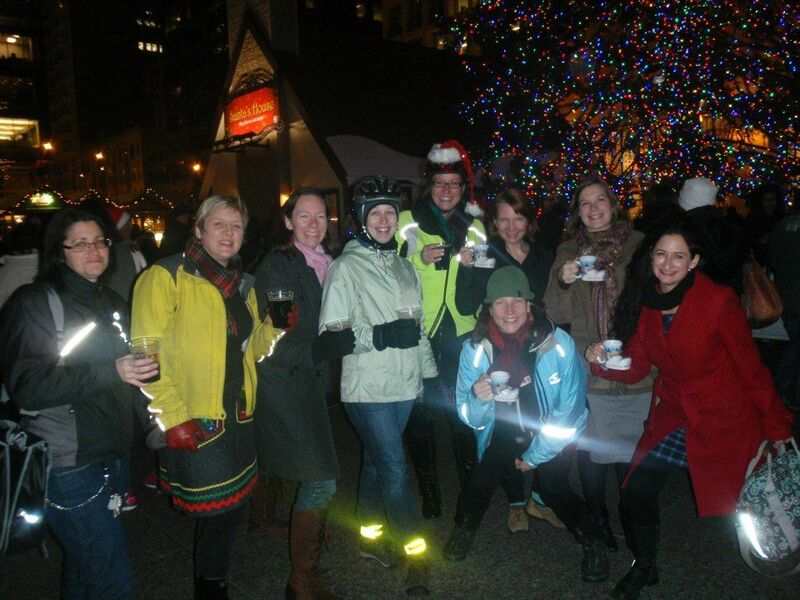 December’s Critical Lass was one of those days….I love riding and drinking with those girls. They don’t seem to mind that I’m a loudmouth and a jackwagon. In my brilliance today when I got up….I thought….well….It hurts when I walk, when I sit, when I lay down, when I stand, when I drive and when I take a train. So – why not try riding today! How much worse can the pain get? Riding my bike keeps me sane. Suffice it to say – I don’t feel particularly sane right now. I want a beer and some cake. And to ride my bike. Maybe while eating cake. I should have asked my coworker to buy me some cake when he went to lunch….crap. Why aren't there more restaurants with bike through windows and cake on a stick anyways?